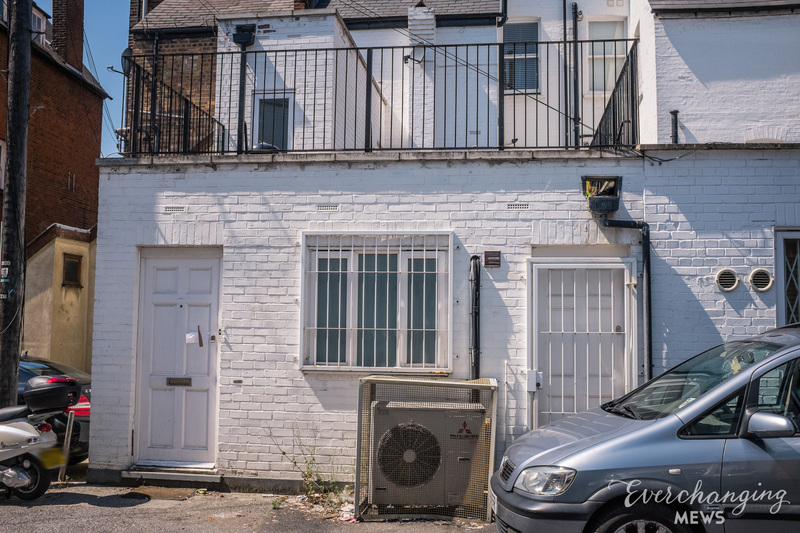 Situated to the west of London in Hounslow, is Turnham Green Terrace Mews; a cul-de-sac off Turnham Green Terrace. 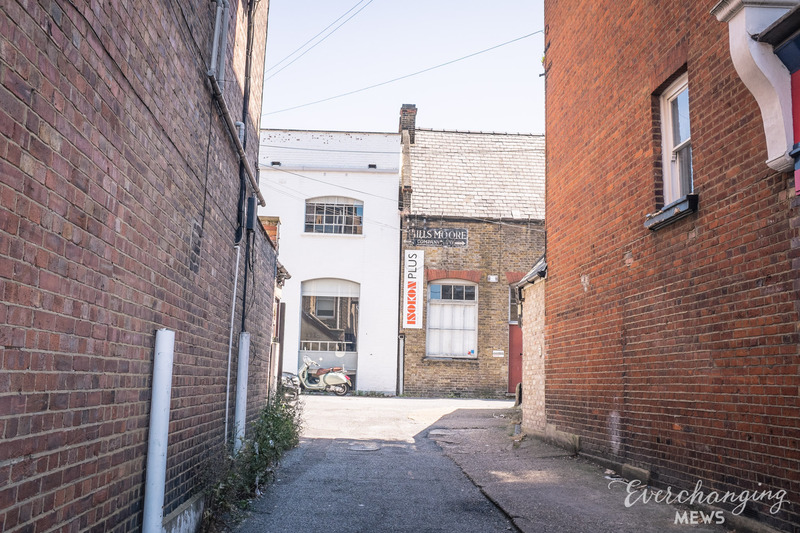 The Mews contains very few properties used for commercial purposes. 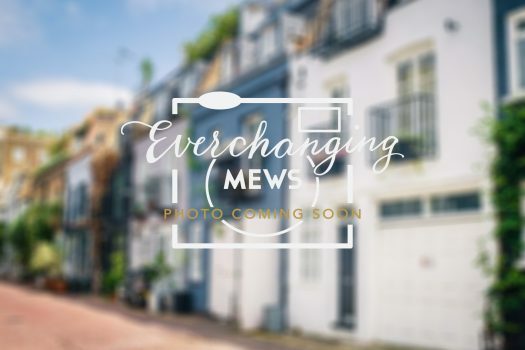 It is located on the site of an original Mews but has been re-developed to a degree that it no longer contains any surviving Mews properties. 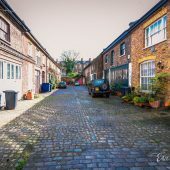 The Mews is not part of a Conservation Area. 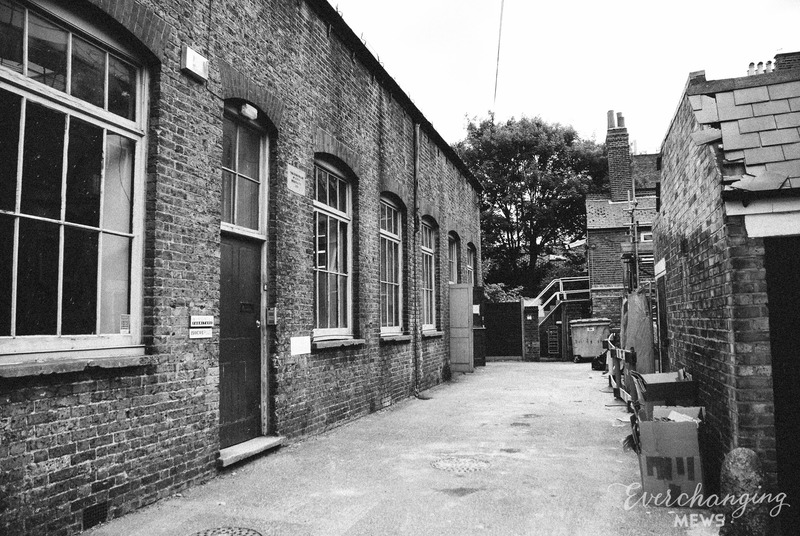 A high explosive bomb fell onto Turnham Green Terrace in World War II, very close to the Mews. 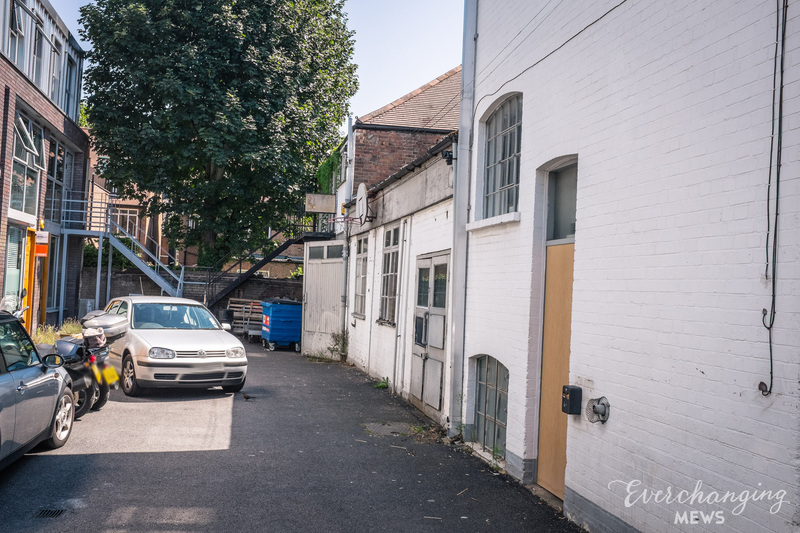 The one and two storey properties have plain and painted brickwork facades and mansard, gable or pitched roof styles, surrounded by a tarmacadam road surface with unrestricted parking. 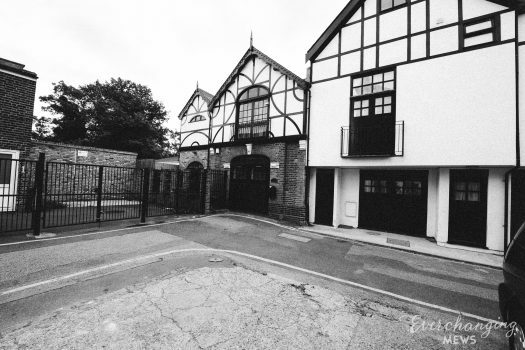 Some of the buildings display wooden bressumers. 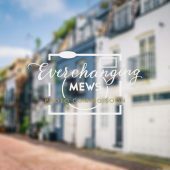 The original purpose of the Mews was to provide stable/ coach house accommodation for the main houses on Turnham Green Terrace and nowadays they are still used primarily for commercial purposes. 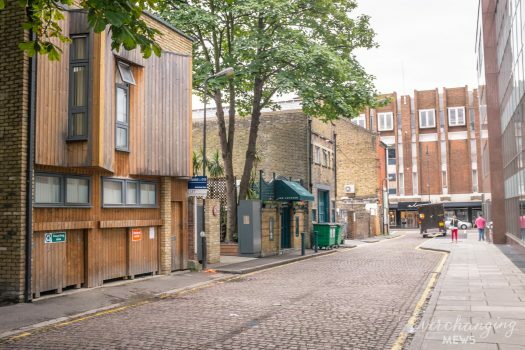 There have been a few planning applications made for alterations to the properties within the Mews both before and since 2003, mainly concerning the change of use from retail and warehouses to offices.